As if the Cambridge Analytica-Facebook scandal and the recent data breach involving Aadhaar weren't enough, Congress President Rahul Gandhi on Sunday accused the Prime Minister of leaking Narendra Modi app data and giving it to American companies. In a tweet, Rahul Gandhi alleged that Prime Minister's official mobile app gives all data to companies in US. Gandhi was referring to a report in which a French security researcher said when you create a profile in the official @narendramodi #Android app, all your device info (OS, network type, Carrier) and personal data (email, photo, gender, name) are send without your consent to a third-party domain called http://in.wzrkt.com. Meanwhile, the ruling BJP, in a series of tweets, retorted to Rahul Gandhi's allegations, saying that all he 'can do is scare the masses about technology while they continue to steal data using his 'Brahmastra' of Cambridge Analytica'. 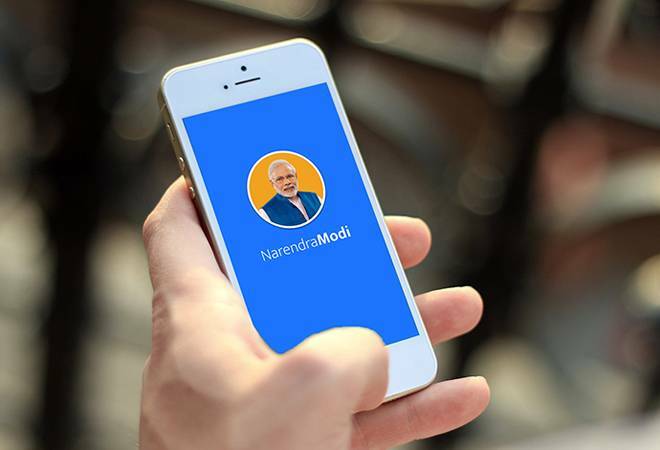 "Narendra Modi App is a unique App, which unlike most Apps, gives access to users in 'guest mode' without even any permission or data. The permissions required are all contextual and cause-specific," the BJP said. It further states that your name, email, mobile phone number, device information, location and network carrier may be processed by third party services to offer you a better experience. The app, which is used to 'engage and interact' with the PM, is the latest technology application to get caught in the user data harvesting scandal. Responding to Rahul Gandhi's tweet, BJP said, "the fact is that data is being used for only analytics using third party service, similar to Google Analytics. Analytics on the user data is done for offering users the most contextual content."